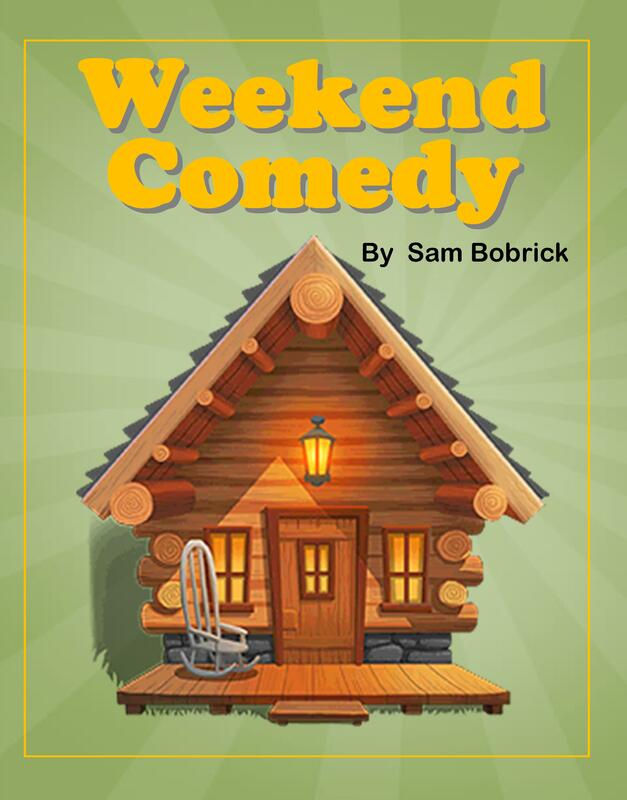 Middle-aged Peggy has dragged her reluctant husband, Frank, off for a long weekend in a remote cabin — with no phone, no newspapers, no television and no kids. Peggy has romance on her mind, while stick-in-the-mud Frank is dully wondering what they’re going to do all weekend. Peggy finally gets Frank in the mood, only to be interrupted by the arrival of Jill and Tony, a pair of twenty-somethings who have rented the same cabin. The renting agent’s mistake creates a comedic clash between generations. Performances will be April 26, 27, 28 (matinee), May 3 and 4, 2019. Evening performances start at 7:30 pm, Sunday Matinee is 2:30 pm.